Asian make-up, especially Japanese make-up, is trending all over the world. Girls from New York to Sydney can't get enough of the flawless skin, girlish shades, and big beautiful eyes that you can see on Japan's most fashionable streets. 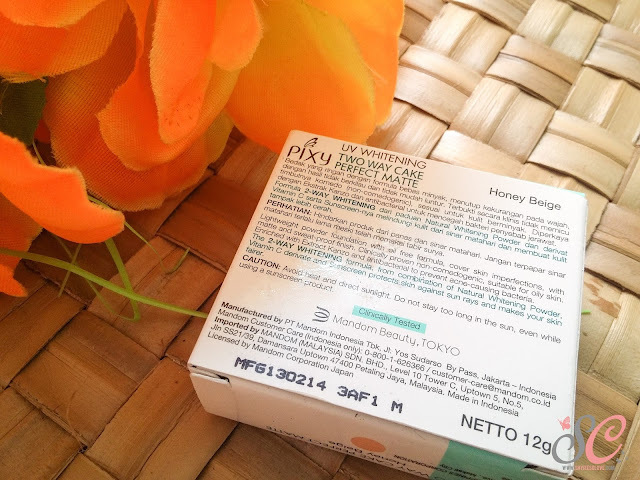 At first glance, you'd think that creating a Japanese-inspired look takes a lot of work, but with the arrival of Pixy, Asian beauty has never been closer at hand. I loved Pixy eversince it was introduced by BDJ Box. 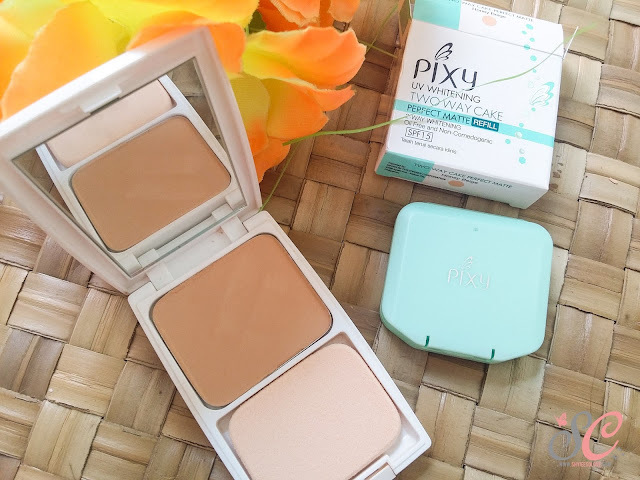 In case you're not familiar of the brand, Pixy was released by Mandom Philippines Corporation, early 2014 to cater Asian skin. 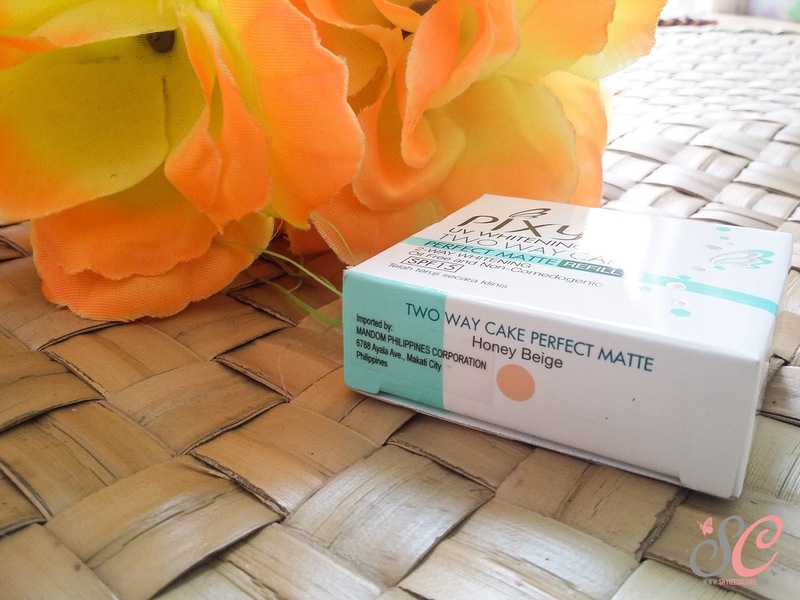 To be honest, I have tried their three foundations, but the Pixy Perfect Matte is the best for me. 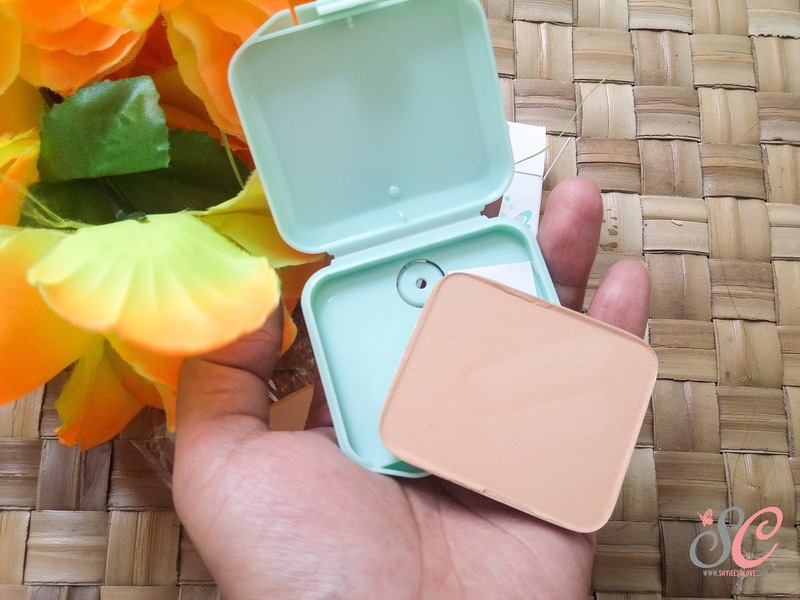 The perfect powder foundation for you is not necessarily a one-type-fits-all. You have to consider your skin type and what you want to get out of your base. Do you want it to be long-wearing? What kind of finish do you prefer? What suits others may not necessarily suit you. It can be confusing to choose the right foundation since there are so many products out in the market right now. 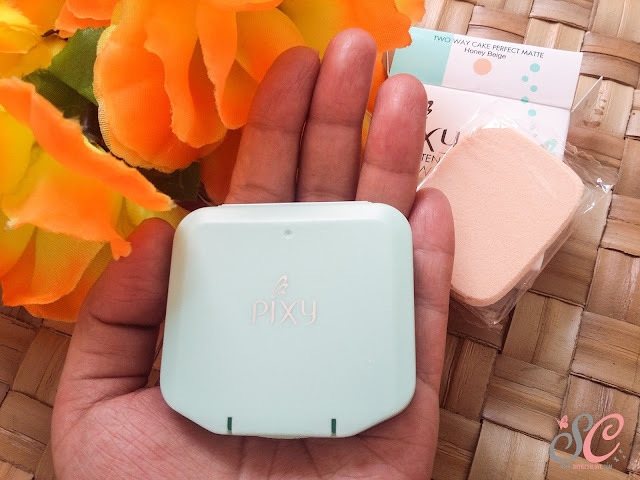 But if you're on a budget while still wanting something with high quality, then you should try Pixy. 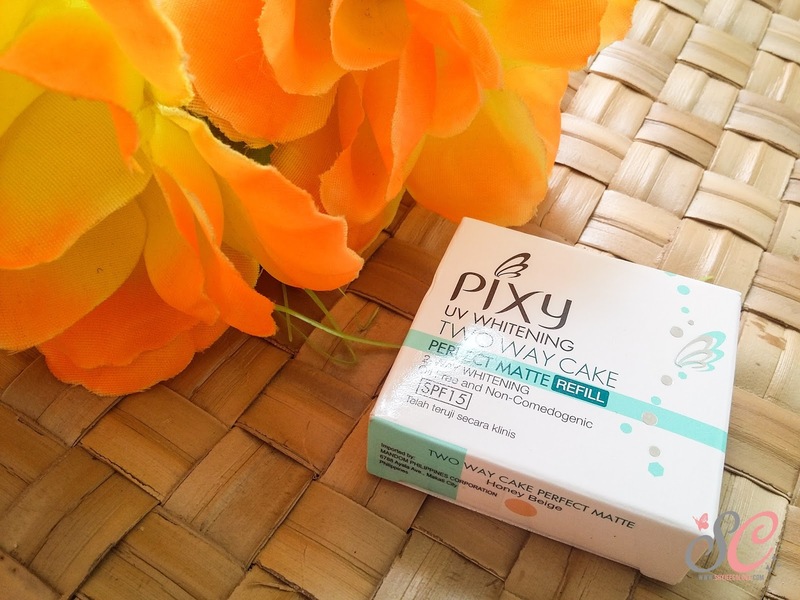 The Pixy UV Whitening Two Way Cake in Perfect Matte is for those who have sensitive, oily skin. 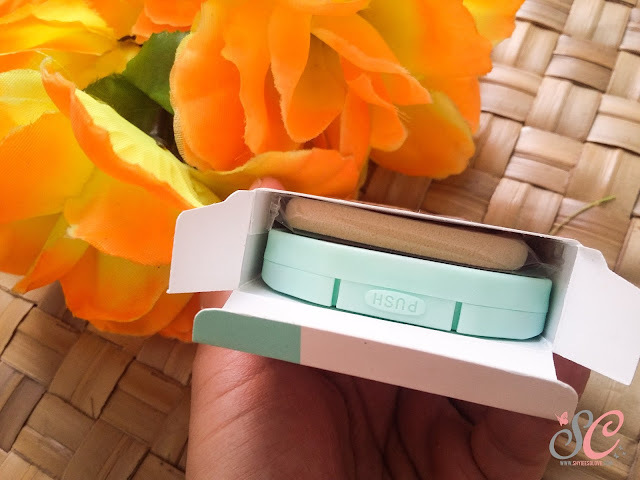 It has mid to heavy coverage to hide redness from acne to awkward blemishes. It has a whitening property, and is completely oil-free and non-comedogenic so you don't have to worry about aggravating any existing pimples or getting new ones. 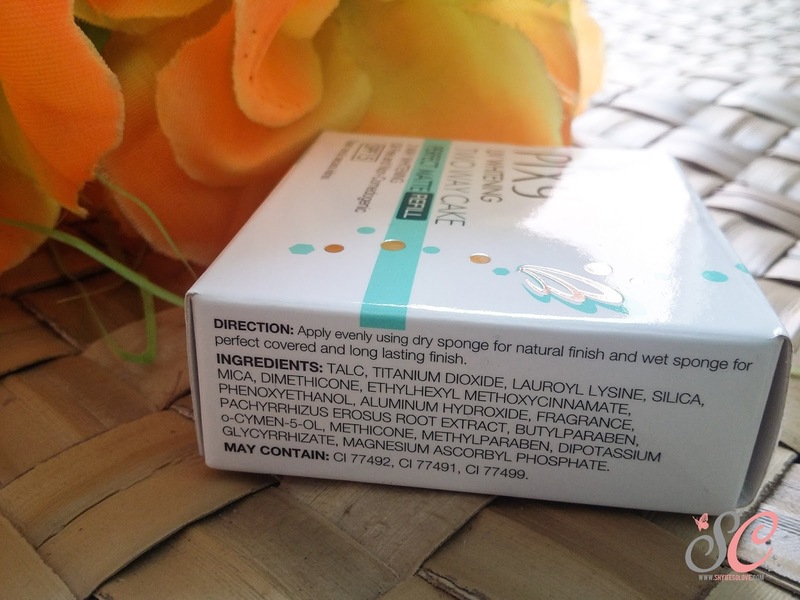 It also has SPF15 for your daily dose of sun protection. I have reviewed Pixy UV Whitening Two Way Cake Perfect Fit in Ivory few months ago. I'm happy with the finish of that product, but I think the Ivory shade is too light for me. 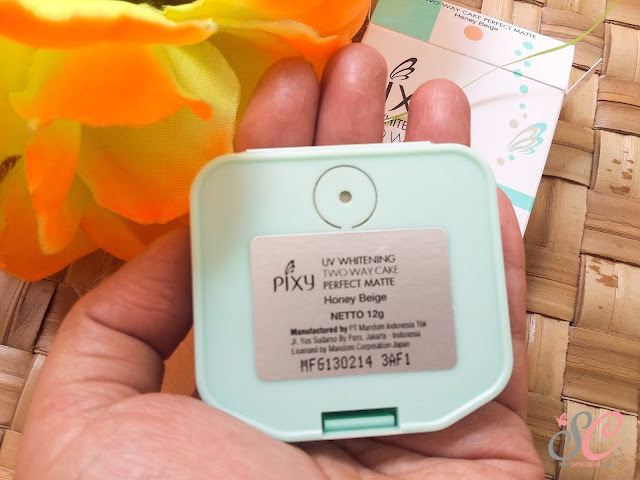 Pixy Perfect Matte has three shades: Yellow Ochre, True Beige, and Honey Beige. 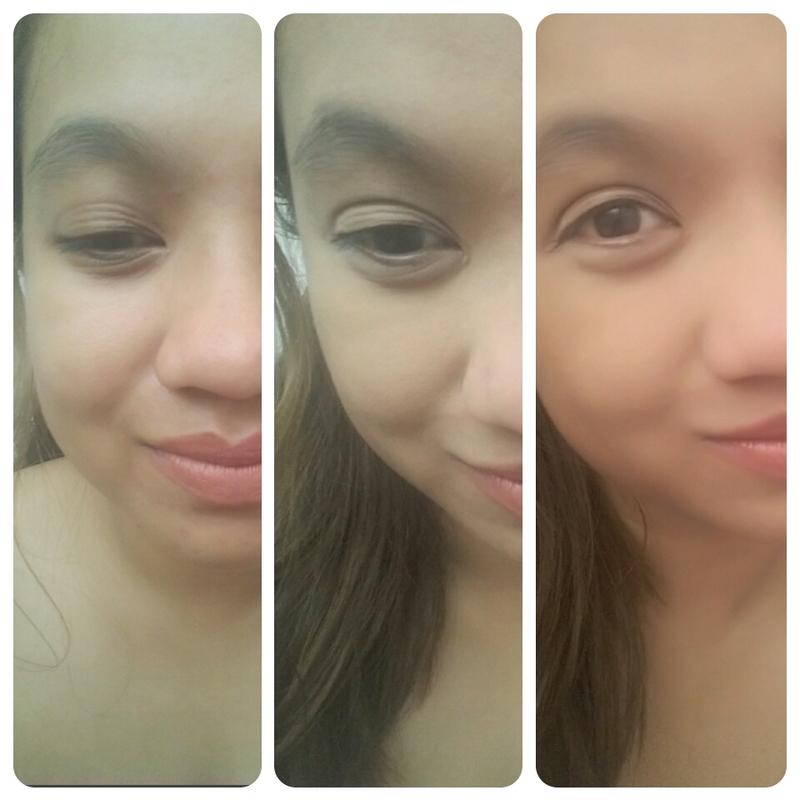 It has a medium shade with yellow undertone. Anyway, the refill box includes a sponge, and the refill container is so nice. I just wish that they included a mirror inside. Hihi. 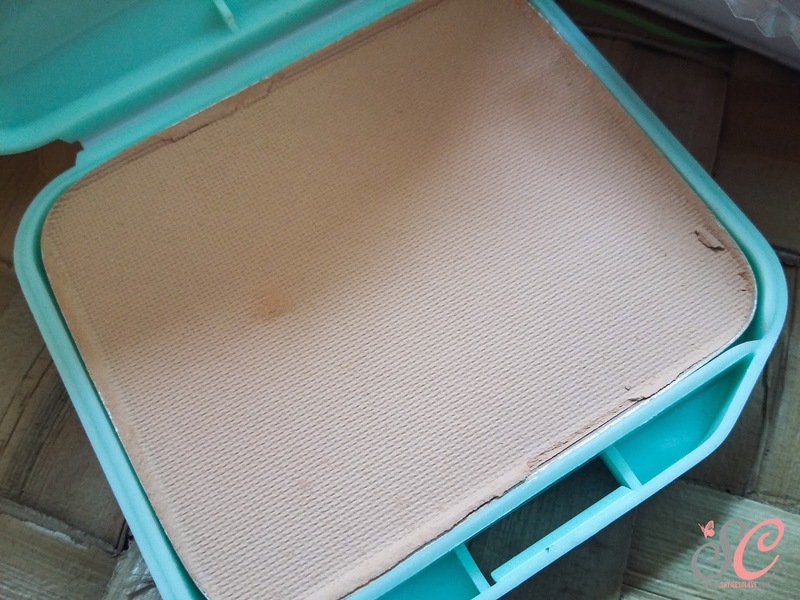 The container has a hole at the back to push the pan and transfer it to the compact, if you have one. It also has an adhesive tape included to secure the pan. 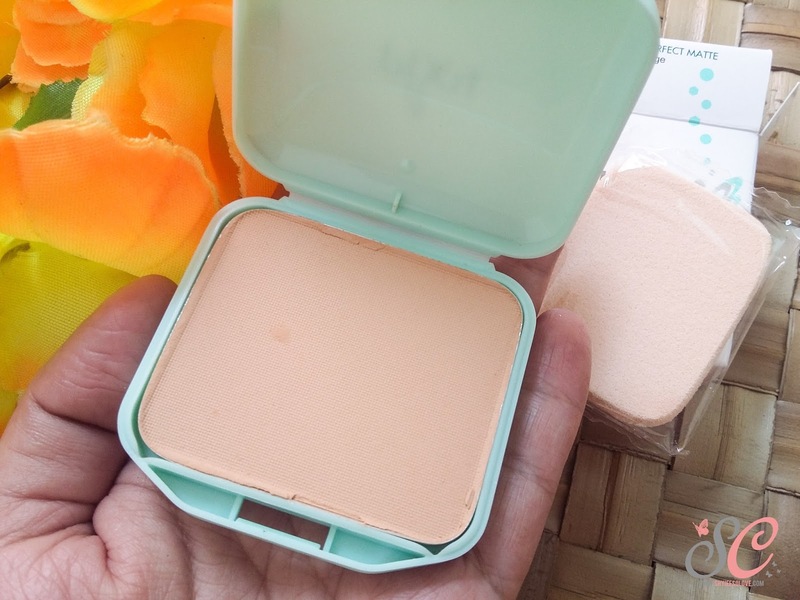 Provides medium-heavy coverage, but doesn't cover all redness. Lasts 4-5 hours depending on weather. Needs reapplication. 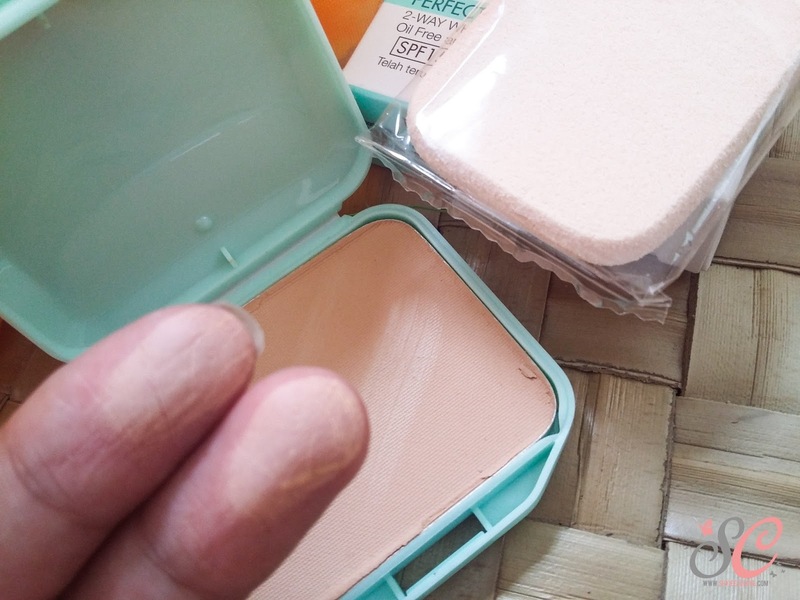 Tends to cake when applied after BB or CC Creams. Honey Beige works for me. Not too light and not too dark. Nice review sis. Mayroon ba to sa any watson stores? Selected watsons stores lang po siya. Kaso I'm not sure if it's still available here in Manila kasi wala na ako masyado nakikitang stalls nito.